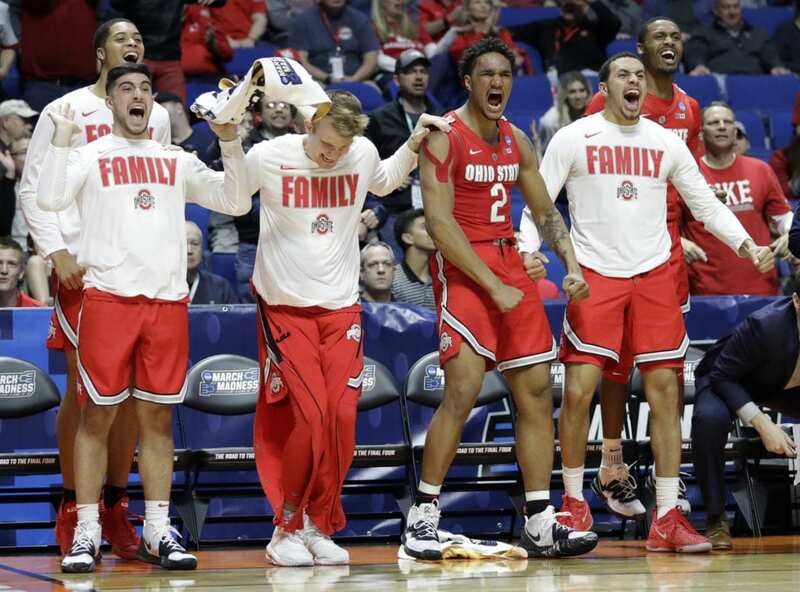 TULSA, Okla. (AP) — Ohio State went from barely making the NCAA Tournament to a spot in the second round. Iowa State caught a much-needed break when Wigginton was fouled on a 3-pointer. He made the free throw to cut Ohio State’s lead to 44-42. Shayok’s mid-range jumper finally put Iowa State up 54-53, but Ohio State answered quickly. Woods’ corner 3 put the Buckeyes up 58-54. 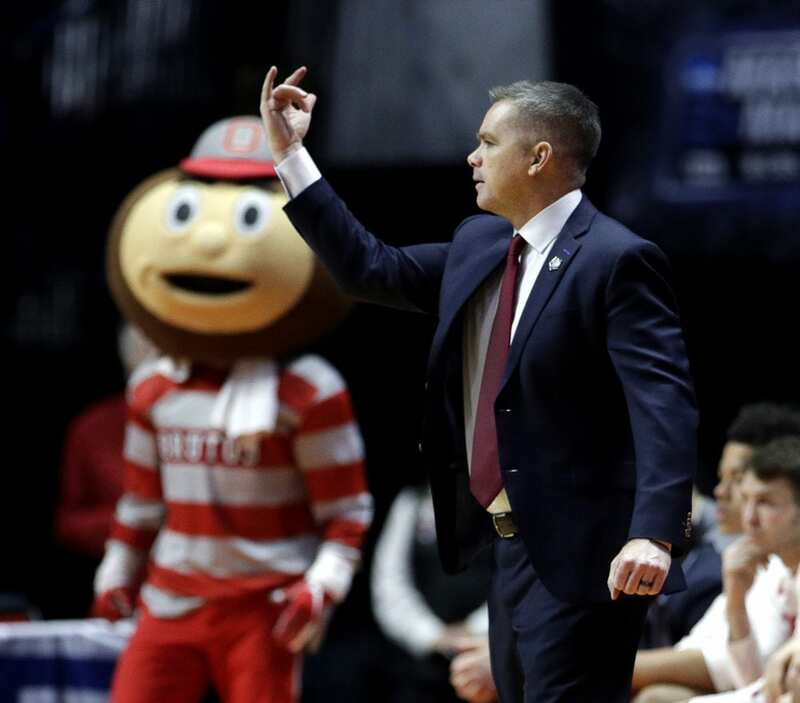 Ohio State: The Buckeyes slowed the game down and turned it into a Big Ten-style bruise fest. 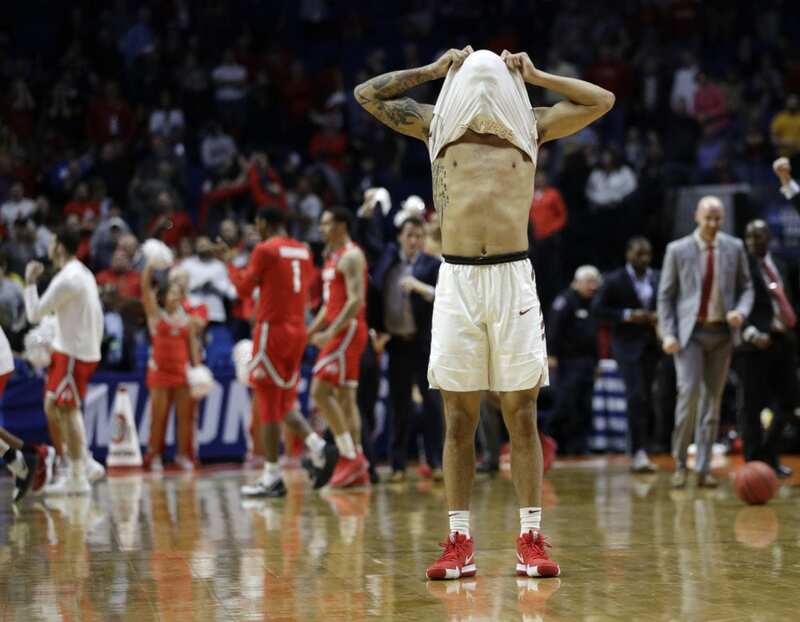 They’ll need to again try and control the tempo against a Houston squad that entered the tournament averaging 76 points per game. Iowa State: The Cyclones fell back into some of their inconsistency — they lost three straight heading into the Big 12 Tournament before winning it. It’s a disappointing finish for a team that started the season 12-2. 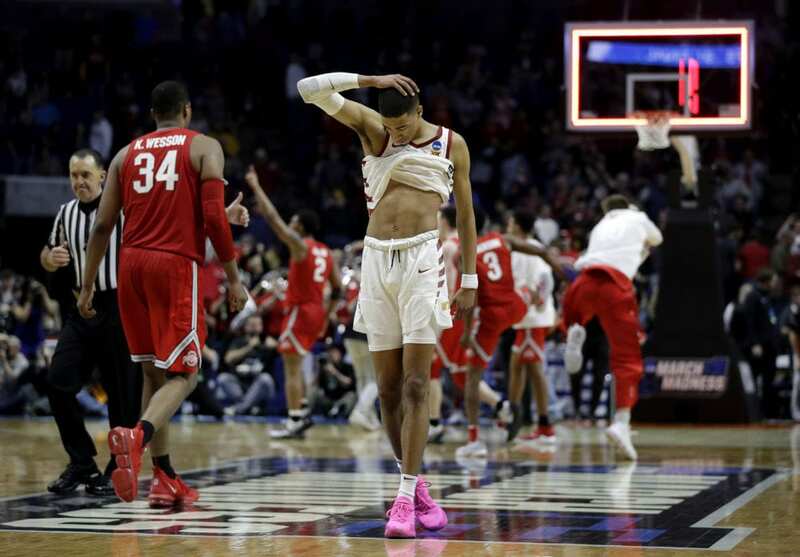 The officials were lenient, which played into the hands of Ohio State’s 6-foot-9, 270-pound Wesson. 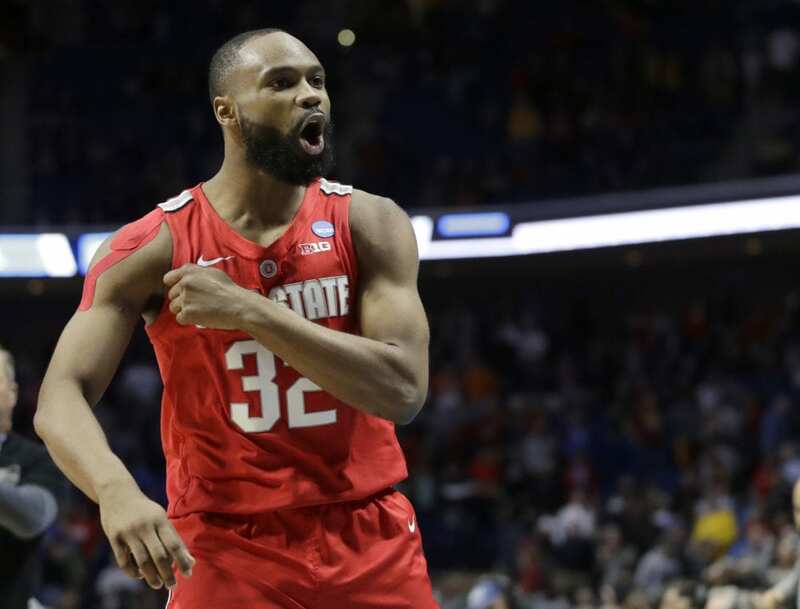 Be the first to comment on "Ohio State Upsets Iowa State In NCAAs As Wesson Scores 21"